Every book is different. Some authors, especially those who write for the mass-market, write in a very fast-paced, active voice. For example, Janet Evanovich, almost never uses backstory. In other words, her entire book is forward motion, driven by plot. Other authors employ quite a bit of backstory. 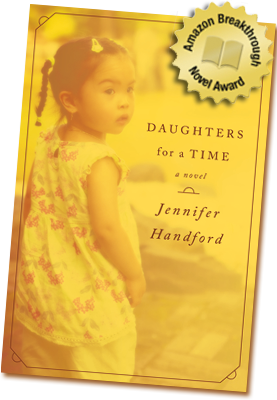 An author like Anne Tyler could run a parallel story throughout her entire book just by using backstory. I tend to fall into this camp. I love using backstory to get at the motivation of my characters. In other words, why they are the way they are. What happened in their past that made them into the people they are today. However, pacing is very important, and a writer needs to be careful with how much backstory he uses. The writer must always remember that it is the forward motion of the book that keeps the readers glued to the page. As a writer, I’m always learning. A few years ago, I was reading Anna Quindlen’s Every Last One. I was reading on my Kindle, so instead of page numbers, it showed percentages. In this story, a terrible tragedy occurs, and when it did, I looked down on my Kindle and saw that I was at exactly 50%. So in this case, the author decided to place her major climax smack in the middle of the book. 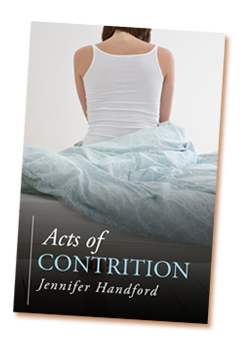 That doesn’t always work, for my book, Acts of Contrition, there is a major secret that is the premise of the book. 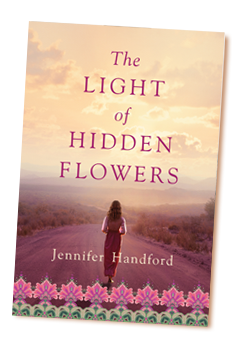 At first I tried the Quindlen approach and placed the “grand reveal” at exactly halfway through the book. But as I begun to work with my editor, he pointed out that I was making the readers wait too long and in doing so I was, in a way, deceiving them by withholding the truth. I needed to maintain my authenticity as a storyteller and by keeping the secret for too long, I put that trust in jeopardy. Ultimately, I moved up the “grand reveal” to about a third of the way through the book and this worked better.